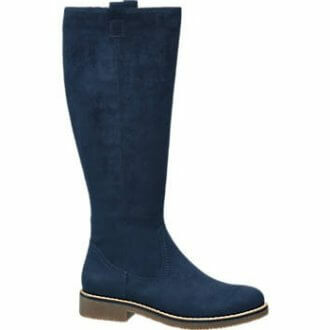 Get your loved ones on trend this Christmas with the latest boots and accessories from our autumn/winter collection. With free delivery on all orders over £3, you can get Christmas sorted for all the family, without having to hit the high street. 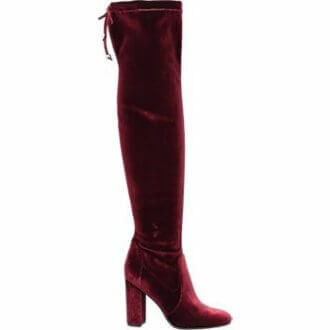 Knee high and thigh high boots are the big winter trend, so show her you care by treating her feet to these cool blue long leg boots from Catwalk (priced at £34.99) or these over the knee boots in red velvet from the Star Collection (priced at £39.99). 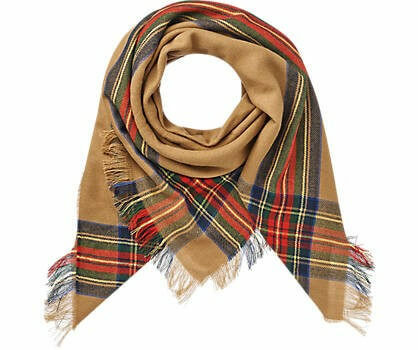 Win serious style points from the fashionista in your life, while keeping her on trend all season. 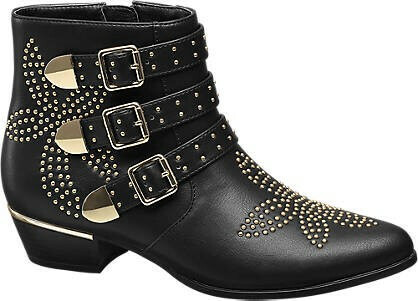 Studded boots are the must-have footwear that will keep her walking stylishly right through to spring. 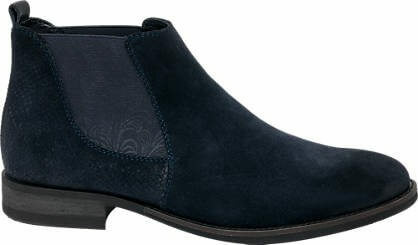 She’ll love this pair from Catwalk, which give the timeless ankle boot a fresh new vibe with flower stud detailing (priced at £34.99) or go for the luxe look with these velvet trainers she can wear all year round (priced at £24.99). 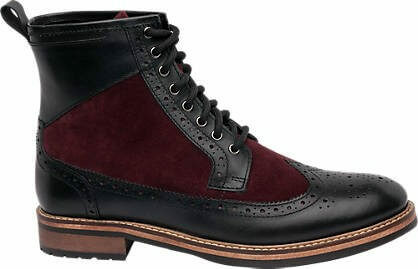 Perfect for the dapper chap in your life, these Borelli London black leather and burgundy boots (priced at £59.99) and navy leather Chelsea boots (priced at £54.99) are the stylish gift that will keep on giving, whatever his style. 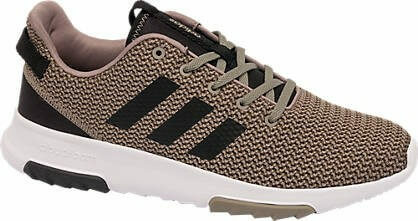 Alternatively, help him prepare for those New Year resolutions with our premium brand trainers, including these uber cool Adidas CF Racer trainers in khaki (priced ta £59.99) or channel retro cool with a pair of olive Adidas Daily Team trainers (priced at £44.99). 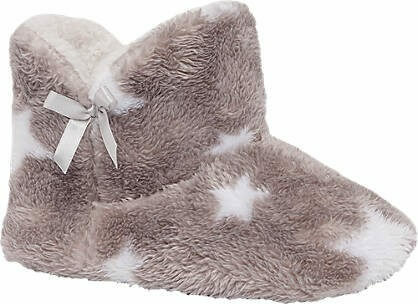 Cosy winter accessories make great stocking gifts. 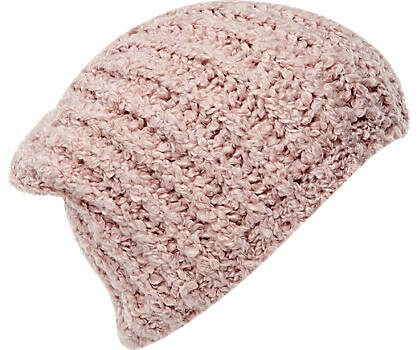 This pretty pink knitted beanie hat from Fila makes a thoughtful present that’s easy on the purse (priced at £4.99), while this tartan print scarf is a timeless gift that’s incredibly useful. Priced at £7.99. 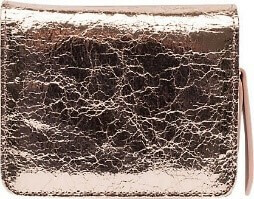 Ideal for ladies who are loving the metallic trend, this bronze purse is a practical and affordable gift at just £5.99. 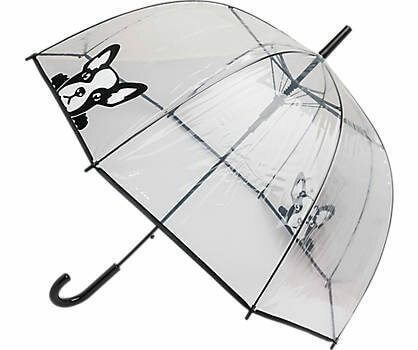 A fun gift that’s sure to raise a smile, this French bulldog umbrella is a must for ladies who love quirky accessories. Priced at £5.99. 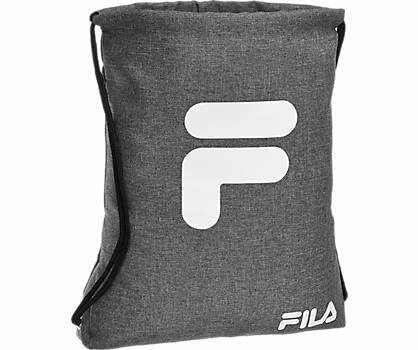 Great for guys who love to hit the gym, this handy Fila branded drawstring kit bag is the cool way to transport sports gear (priced at £8.99) and is available in three colours. 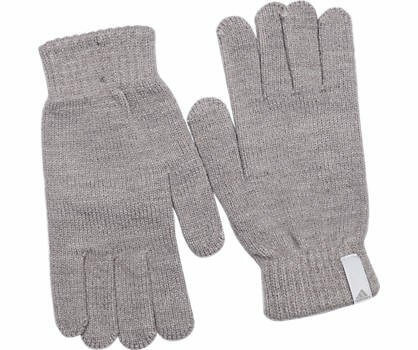 Alternatively, pick up these cool gloves for cool guys from the Adidas Neo collection, which guarantee to keep hands cosy all winter long (priced at £9.99). 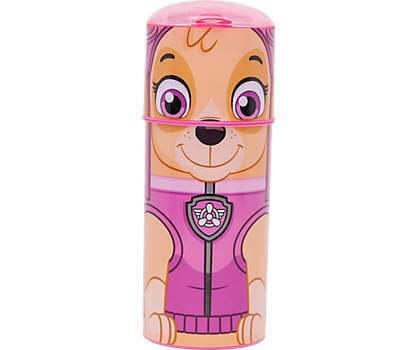 These super cute kids drinks bottles are sure to be a hit on Christmas Day. 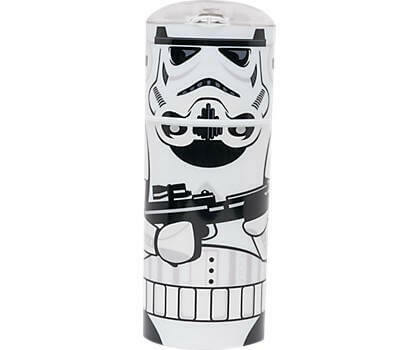 Perfect for school or days out, these bottles hold 350ml and feature cool designs, including Skye from Paw Patrol and a Stormtrooper from Star Wars. At £4.99 each, they make perfect stocking fillers. For practical kids’ gifts that are fun and affordable, pick up these colourful backpacks, featuring designs from cartoon favourite Paul Frank and comic stars Avengers. 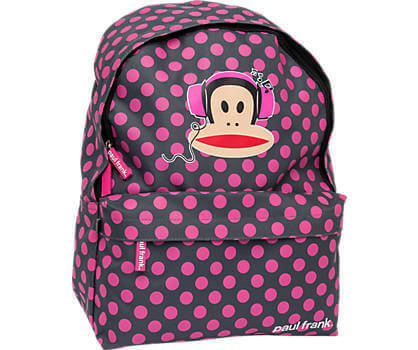 Featuring the Paul Frank monkey to the front with a pink polka dot background, this backpack will make them eager to get back to school (priced at £14.99). 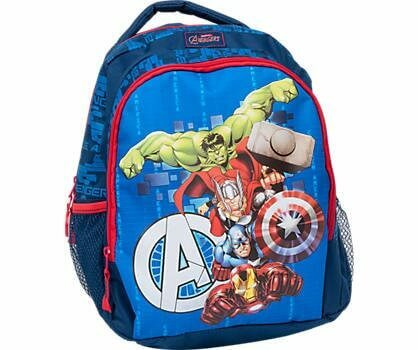 Kids can also join the superhero club with this Avengers backpack, with Marvel favourites Hulk, Captain America, Iron Man and Thor. 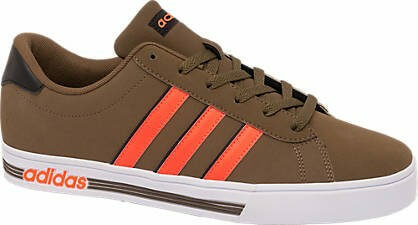 Priced at £12.99. 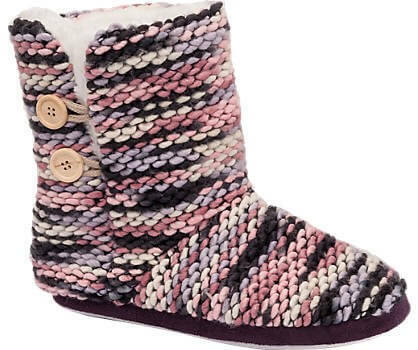 Our range of affordable slippers make great gifts, including this pair of knitted slipper boots, featuring a pink and purple knitted finish and faux fur lining. 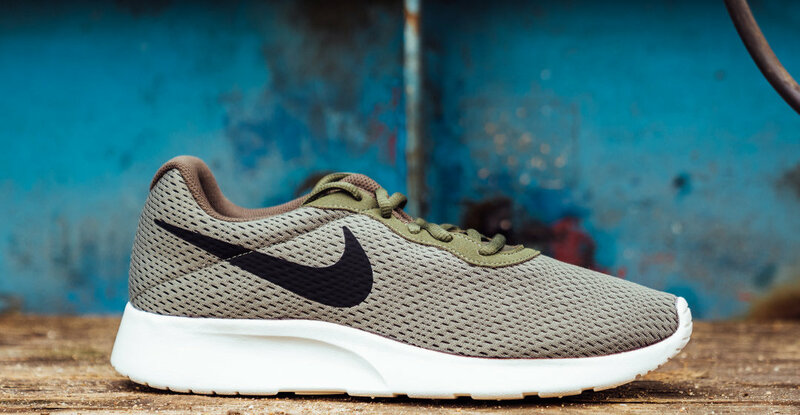 Priced at £9.99. Cosy slippers get an injection of fun, thanks to this mule-style Casa Mia novelty animal pair, with cute face stitch detailing and pompom ears and tail. Priced at £5.99. Perfect for dads who like timeless style, these blue moccasin slippers will be well received or give the man in your life this colourful pair of mule slippers with Mario print. Priced at £9.99 each. We’ve put the fun into footwear with our winter collection of kids’ slippers, which include novelty designs that are sure to raise a few laughs on Christmas Day. 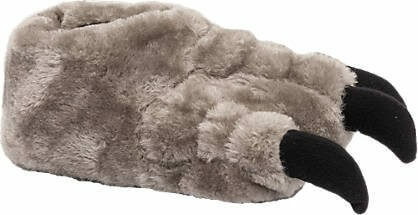 Grab these junior claw slippers for just £6.99 or opt for practical boot slippers with a faux fur finish for winter warmth. Priced at £6.99. Visit our site for more stylish gift inspiration for all ages.